Our development team are pleased to announce that My Learning will shortly be available as a VMWare appliance that will run within a virtualised environment. The team have been researching the concept since October and the initial trials are now complete. 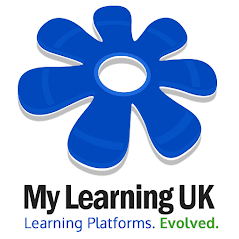 'My Learning Virtual' will be added to our product suite in late July 2012 as a product that can be supplied to data-centres, distributors and any 3rd party resellers who wish to provide our services to schools and businesses.